The Pool Doctor offers the ability to automate virtually everything in your pool, for a better backyard experience and more time to enjoy it. The Pool Doctor provides the finest in-ground swimming pool filters for clean and clear pool water! Looking for a great Tampa Bay leak detection company? Check us out! Our teams of experienced service technicians are knowledgeable in plumbing, electrical, gas, solar, and are here to diagnose equipment problems, repair, or replacement of equipment like diatomaceous earth, sand, or cartridge filters. Pumps from companies like Hayward, Pentair, Jandy or Sta-Rite. Heat pumps, Natural Gas and Propane Heaters by companies you know like Rheem, Hayward, Pentair, Jandy and Sta-Rite. Our team is also able to install chlorine generators and chemical feeders from Jandy, Auto-Pilot, Pentair, Zodiac, Compu-Pool and Hayward. LED color Pool and Hot Tub lights can change the look of an ordinary pool to an extraordinary pool. We offer lights from Pentair, Hayward, Zodiac, Sta-Rite and Nexxus. If you are the type of person that like things done automatically we offer full installation and repair of auto control systems from Hayward, Jandy and Pentair. Another service we provide is pool leak detection and repair. 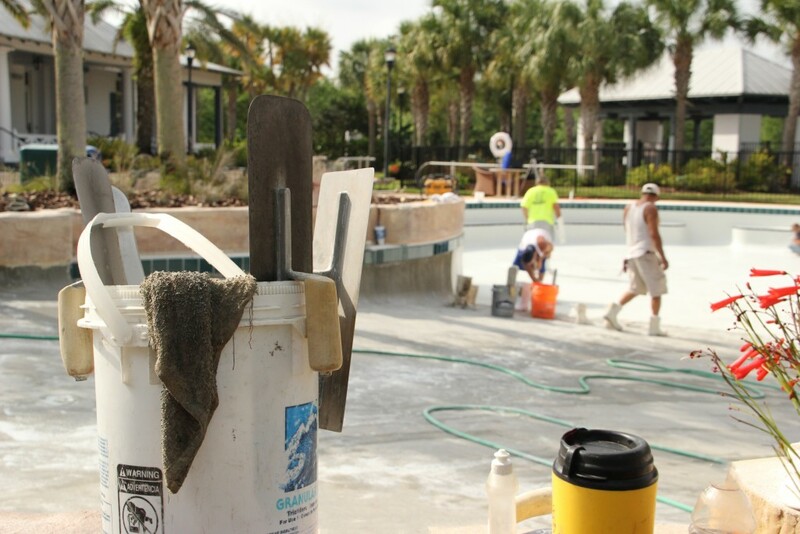 Our technicians also advise customers about the proper care of swimming pools and hot tubs, making your pool or hot tub pleasurable to service and maintain. We also provide Pool school for customers at their request.